Advanced trees are one of your properities most valuable assets. 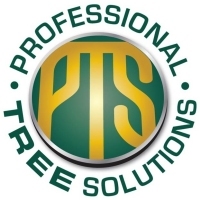 Professional Tree Solutions can assess your trees and provide appropriate advice on any necessary action required to maintain health, longevity and structural integrity. Tree surgery includes, but is not limited to tree pruning.